AEP Texas will expedite the rebuilding of a vital power line that was devastated by Hurricane Harvey. AEP Texas announced it will expedite the rebuilding of a vital power line in the Coastal Bend area that was devastated by Hurricane Harvey. Rebuilding approximately 8.1 mi. of 69-kilovolt (kV) transmission line to help ensure electric reliability as the area continues to rebuild and recover from damage sustained during the storm; replacing fallen wooden structures with single-pole steel structures that will be more capable of withstanding hurricane-force winds, and; using existing company-owned easements or public easements. Right-of-way agents and crews have been performing preconstruction activities in the area and have begun contacting affected landowners and businesses to notify them of additional field work and construction activities as reconstruction of the line is undertaken. It is expected that the reconstruction of the transmission line will provide for an end of May re-energization. “AEP Texas continues to work to improve and upgrade the initial repairs following the storm,” said AEP Texas External Affairs Manager Patrick King. “That's why we are rebuilding the damaged local electric transmission lines and equipment to strengthen the transmission grid and storm-harden the existing infrastructure. By Sept. 9, AEP Texas, along with thousands of workers from American Electric Power, contractors and other utilities helped to restore power to more than 96 percent of the customers who could still take power following the storm, which made landfall on the evening of Aug. 25. AEP Texas serves nearly one million electric meters in the deregulated Texas marketplace. As an energy delivery (wires) company, AEP Texas delivers electricity safely and reliably to homes, businesses and industry across its nearly 100,000-sq.-mi. service territory in south and west Texas. 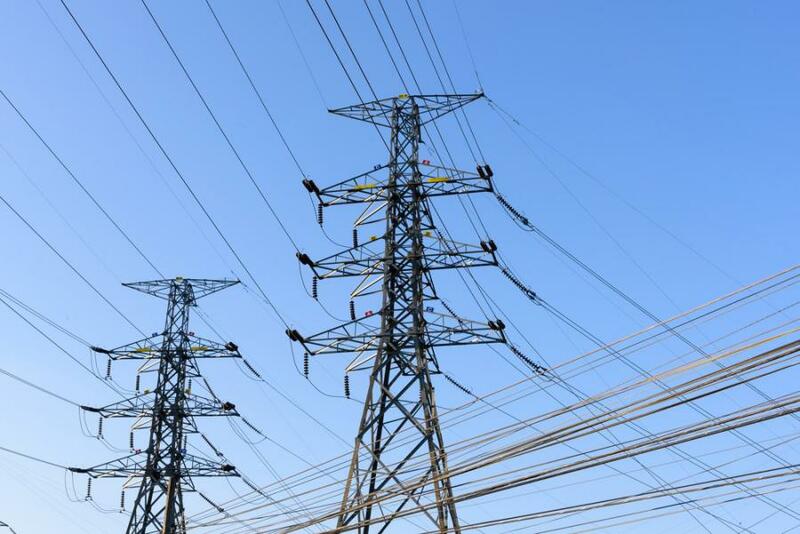 AEP Texas also builds new power lines, restores service following outages and reads the meters via advanced meter technology for retail electric providers (REPs) throughout its service territory. The company also connects or disconnects service upon the orders of the REPs.